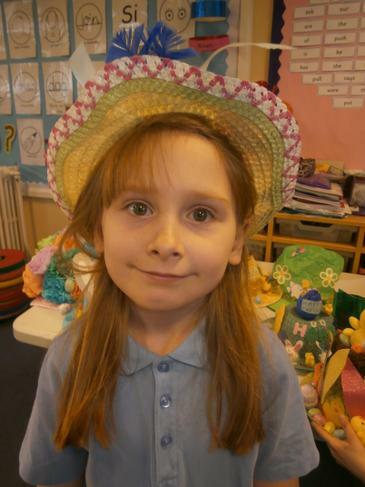 Hello and welcome to the Falcon's class page. 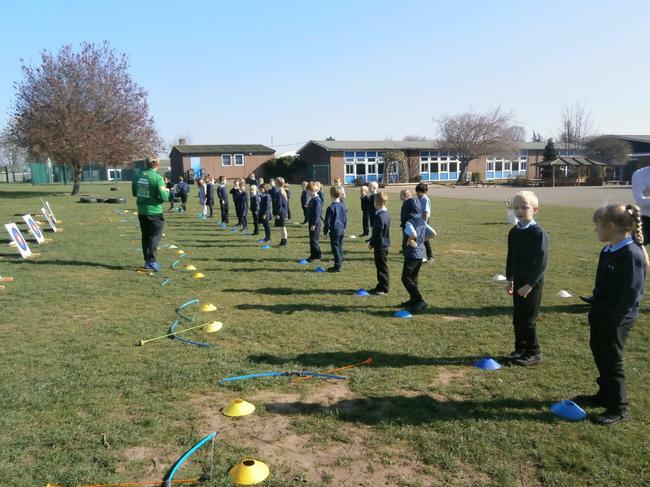 Mr Fennell teaches the Falcons and Mrs Brooks supports the learning. 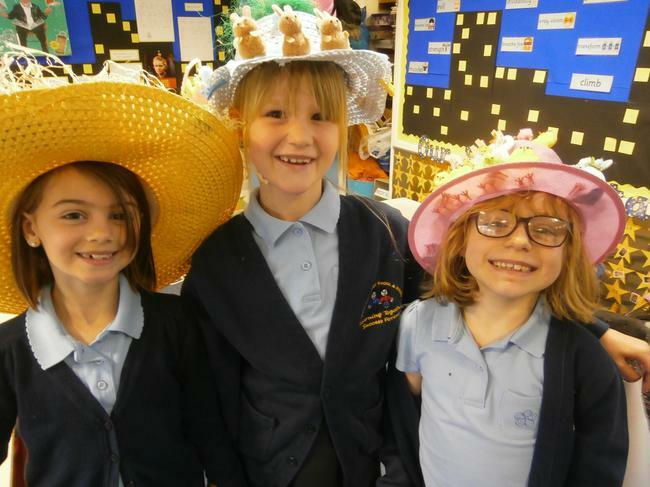 We are really excited for this year as we have lots of fun things planned! 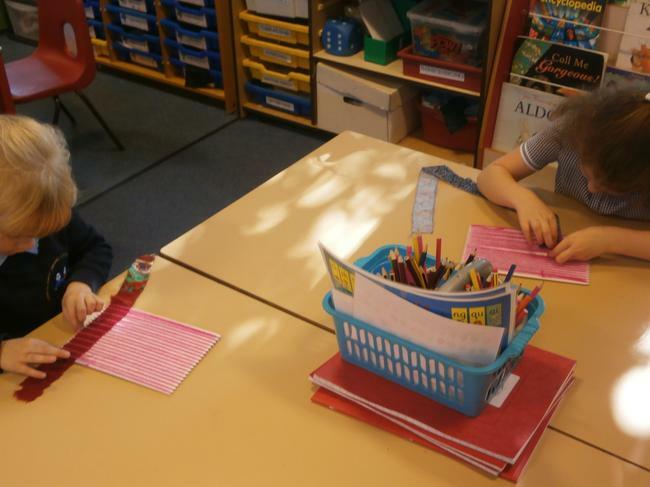 The first topic on our learning journey is 'All About Me' and then 'Dungeons and Dragons'. 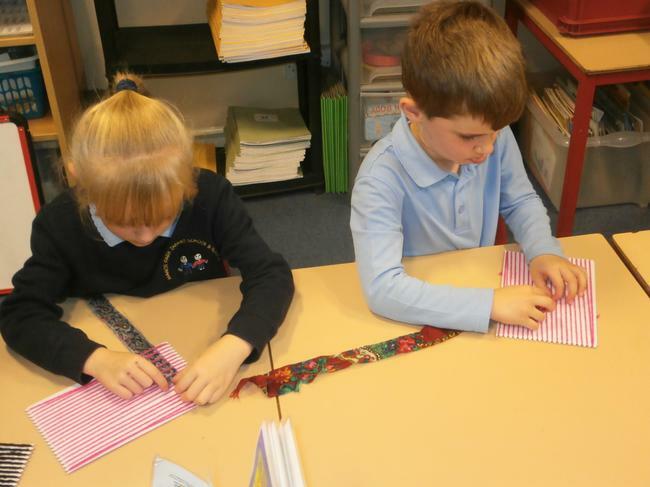 We will also be learning about different celebrations and cultures throughout the year including a Christmas Nativity performance. 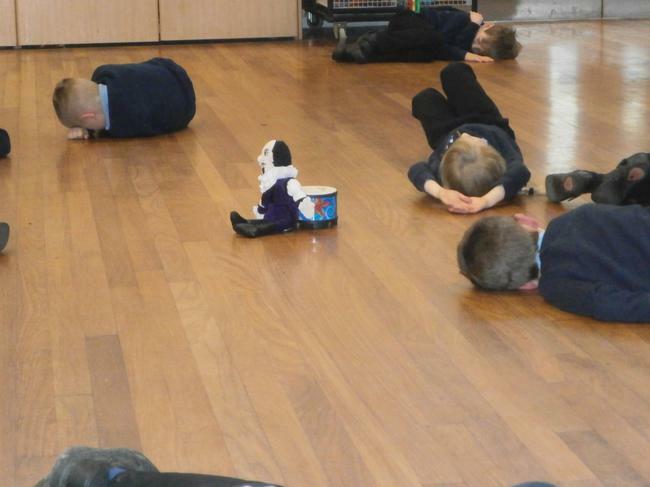 Our P.E days are Tuesday and Thursday. 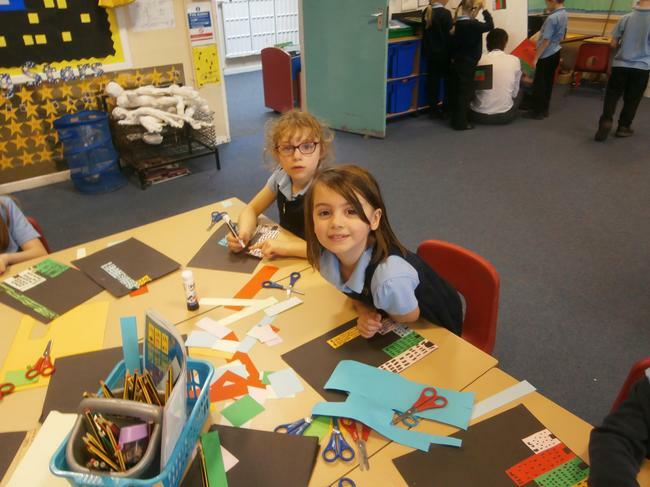 We are having a great time in the Falcons class learning about people who have been and who are Superheroes. 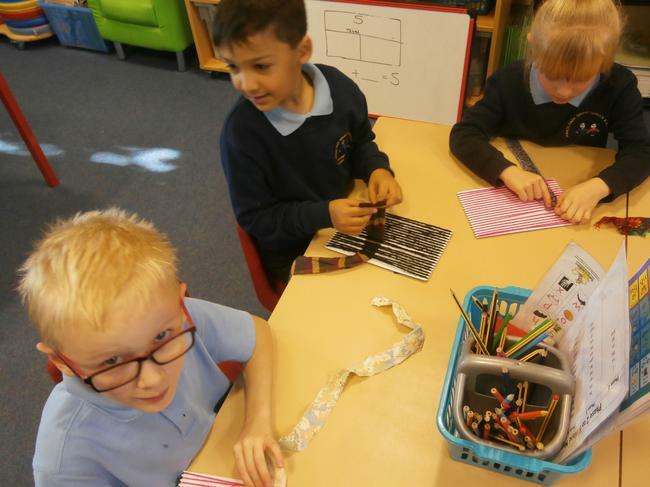 So far we have learnt about Florence Nightingale and Marie Curie who have both changed the world for the better and who are Superheroes to the world. 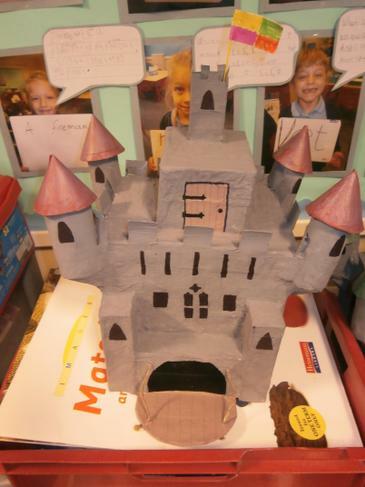 We have also looked at the book Traction Man by Mini Grey and we have written instructions for Superhero smoothies. 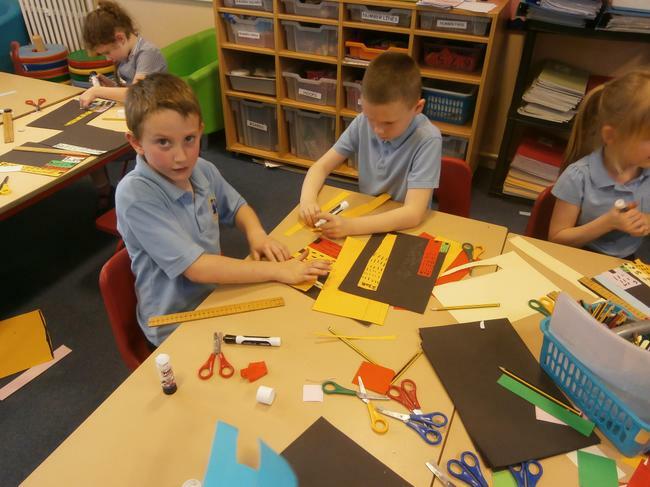 We are now going to look at Superheroes in our local community who help us like police officers, vets and fire fighters. 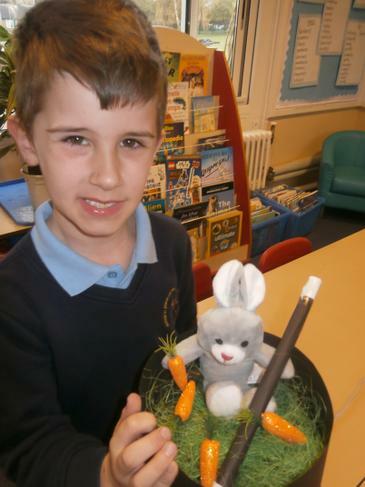 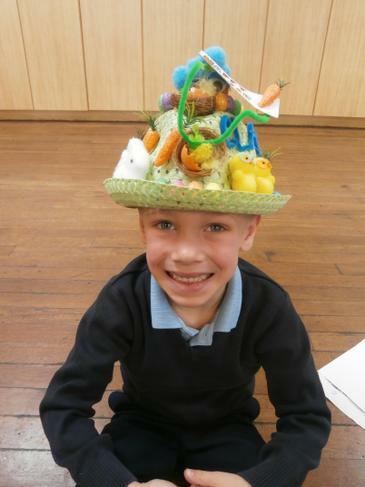 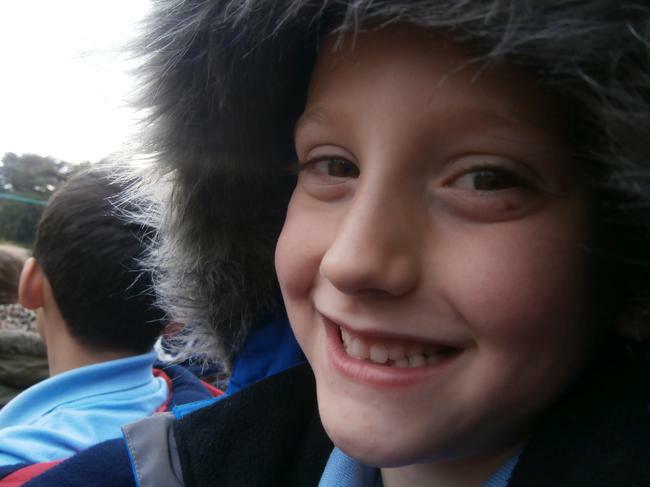 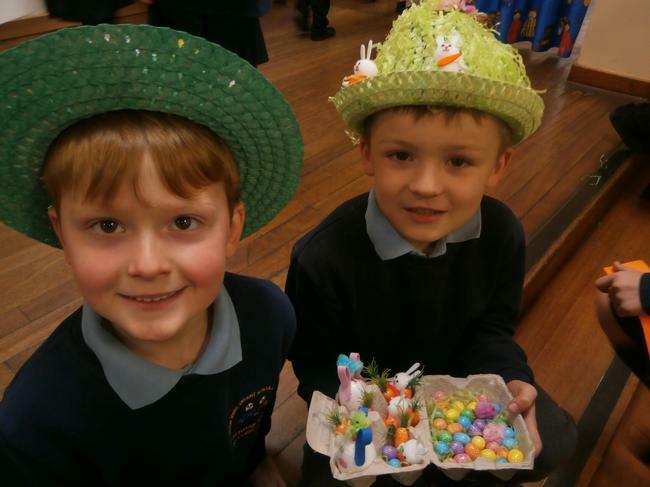 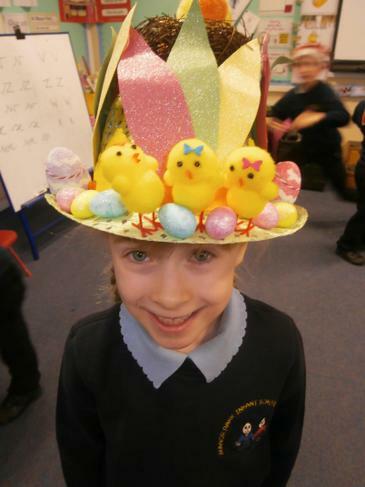 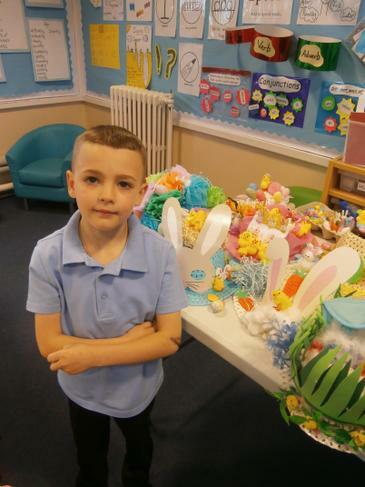 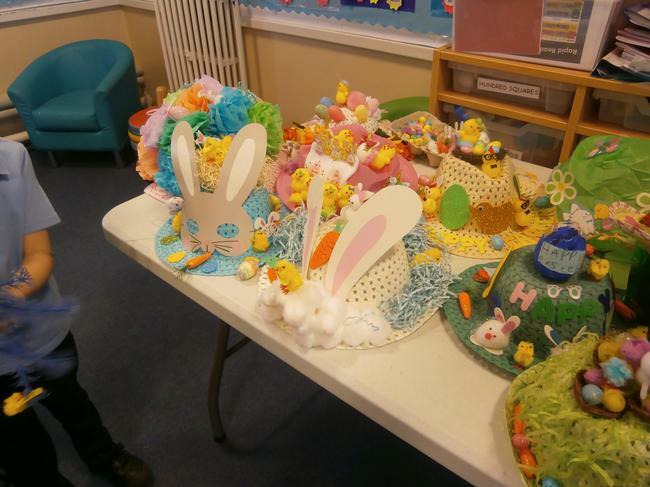 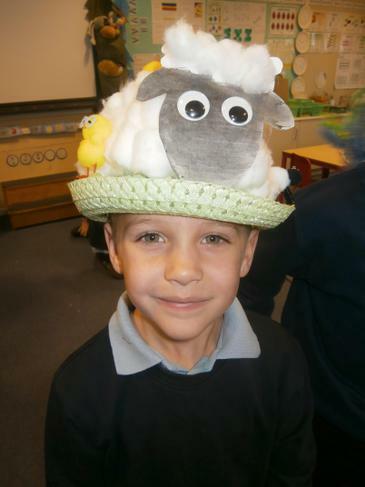 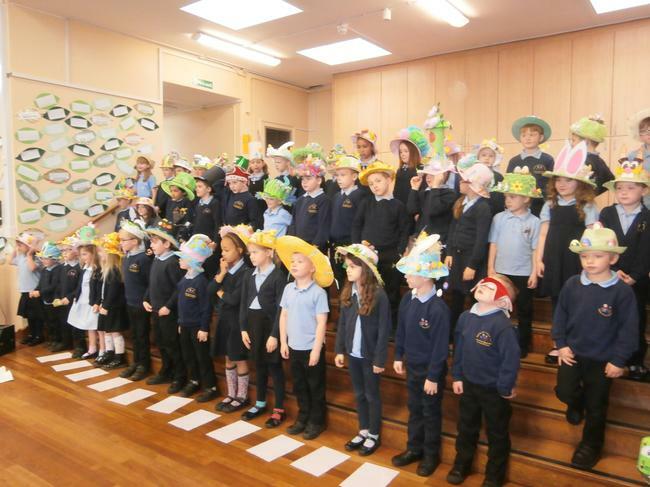 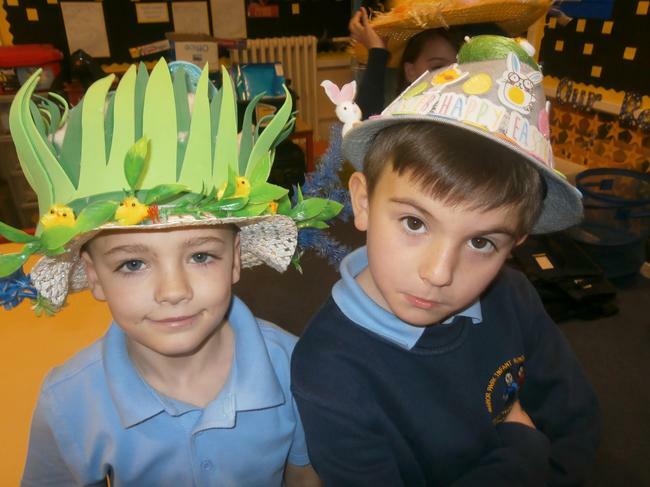 On Thursday 4th April 2019 the Falcons and the Meerkats took part in the Easter Concert. 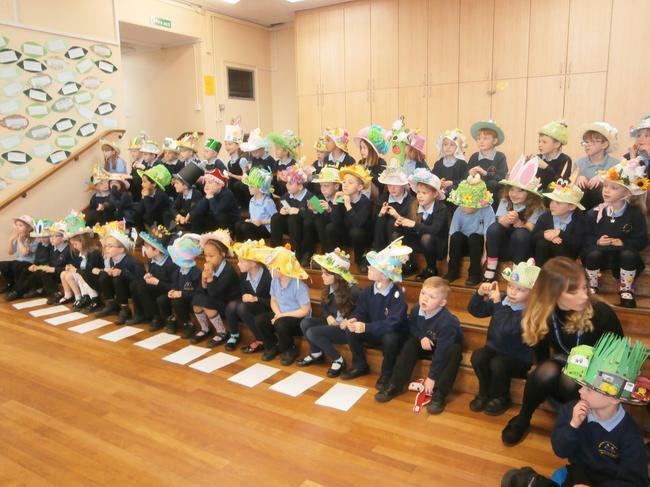 The children really enjoyed singing and signing the songs using British Sign Language. 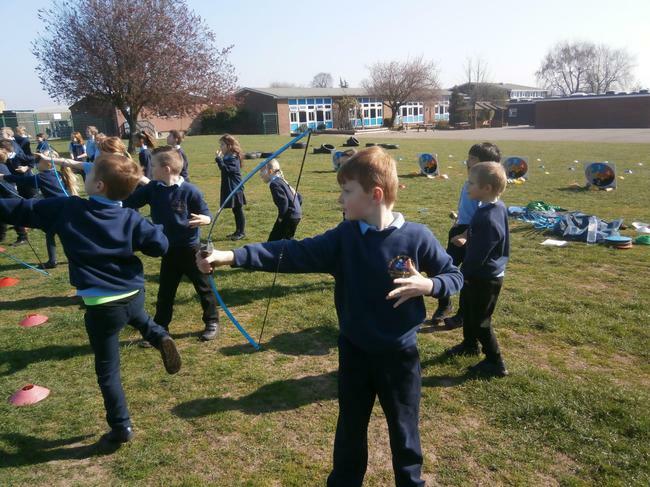 As part of our topic on Superheroes we have been learning about Robin Hood and debating whether he is a Superhero or not. 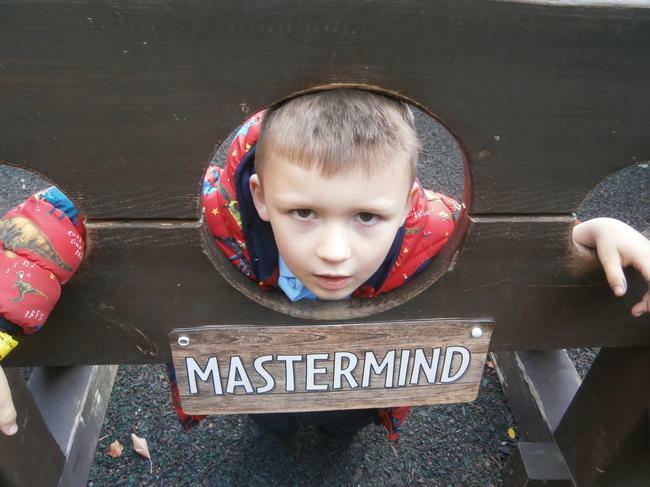 Some children believe that he was a Superhero because he helped the poor but others believe that he wasn't because he stole from the rich. 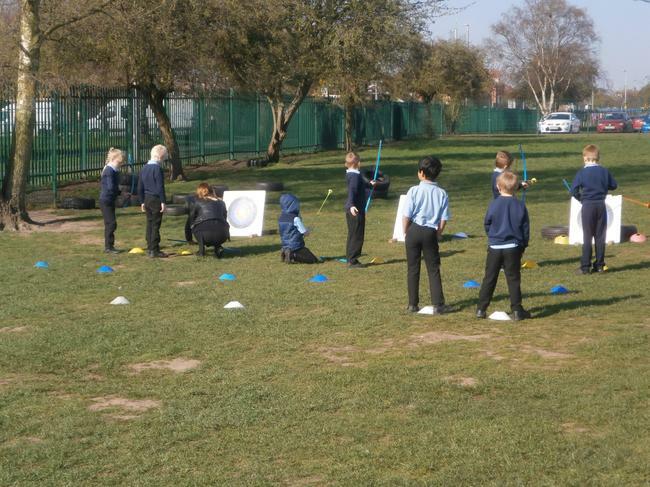 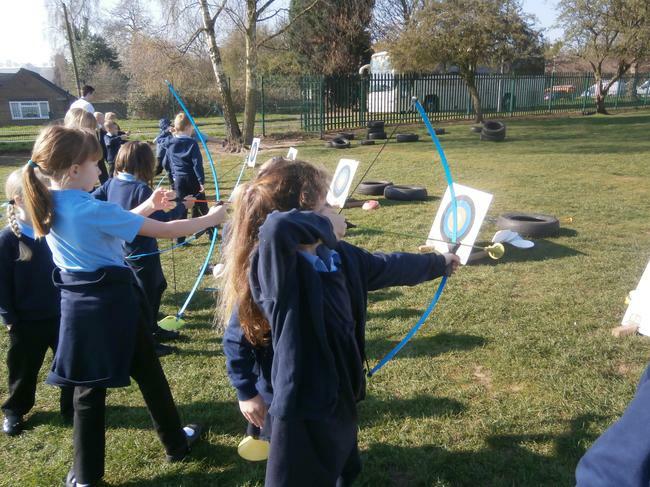 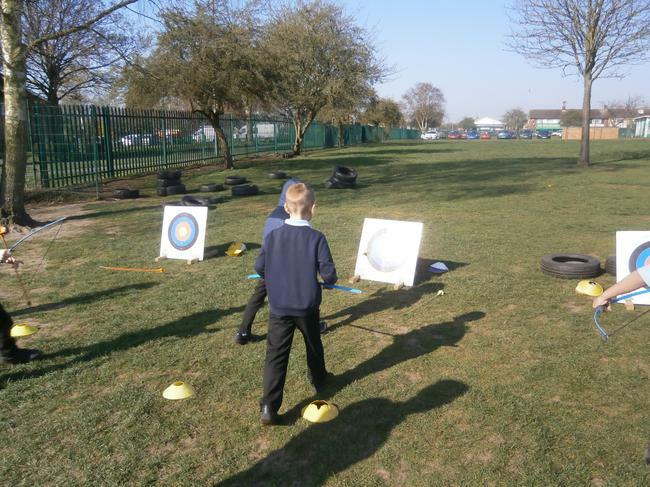 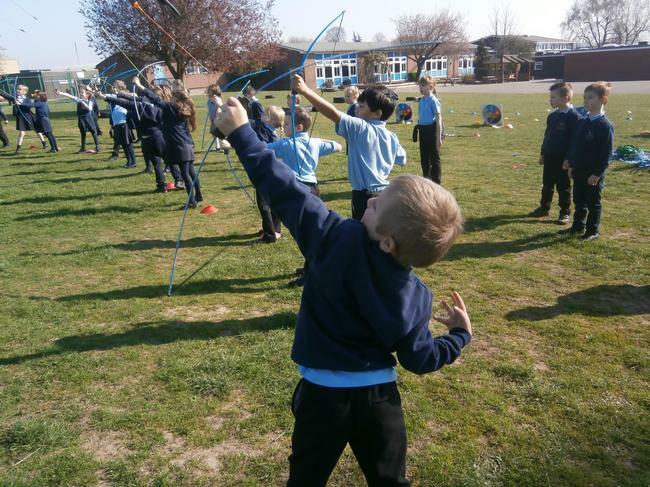 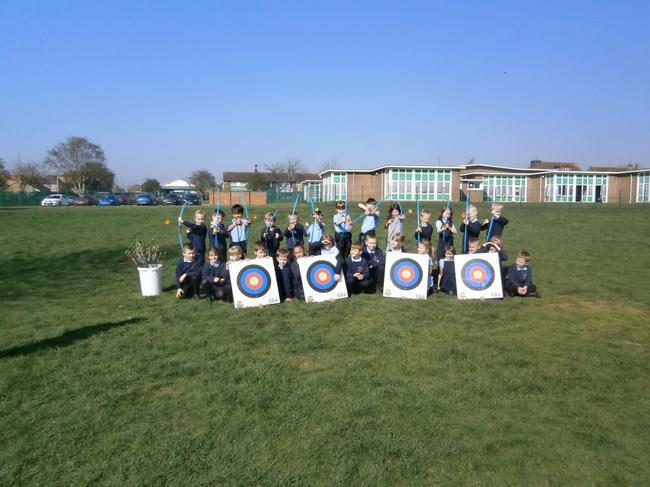 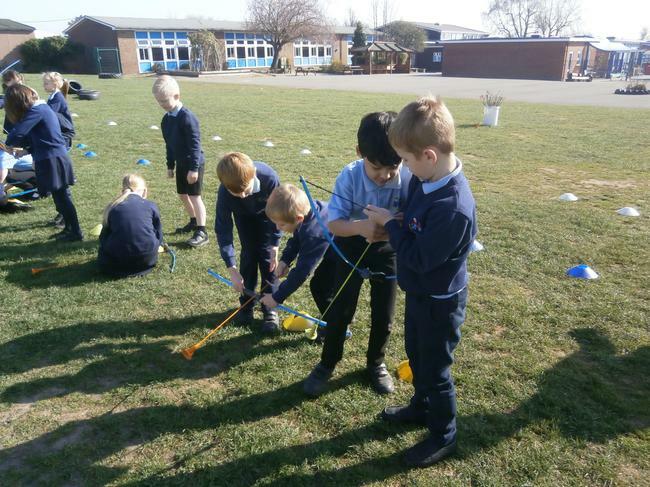 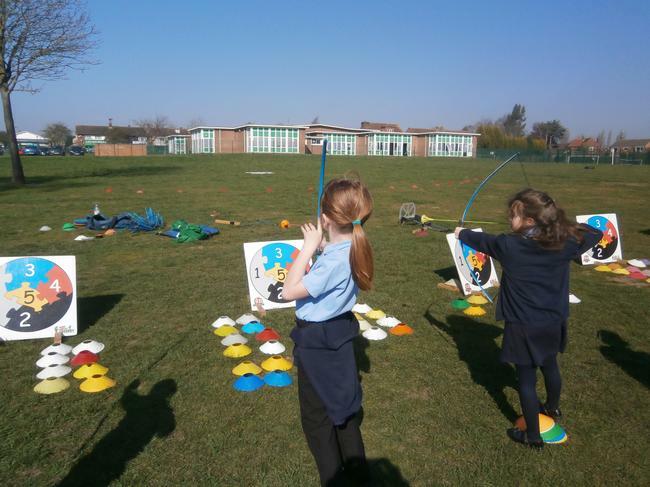 We learnt how to fire an arrow from a bow and hit a target. 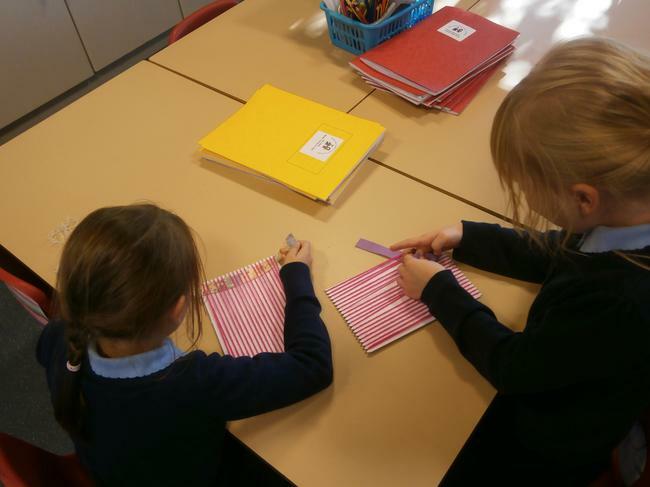 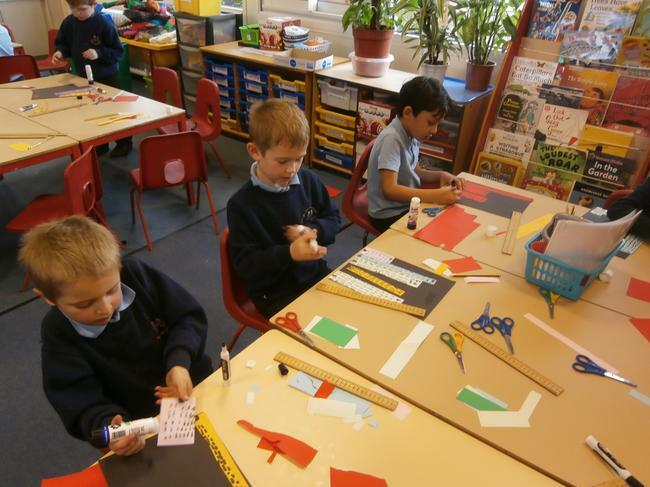 We really enjoy our maths lessons in the Falcons class. 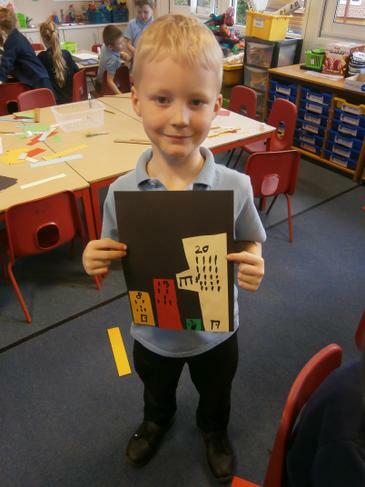 This week we have been learning about how to measure in centimetres and decided to combine art and maths together. 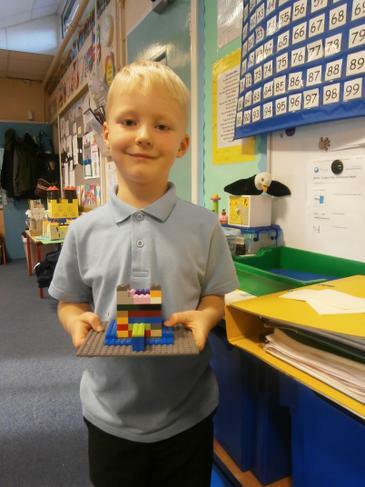 The children measured out buildings and then cut them out. 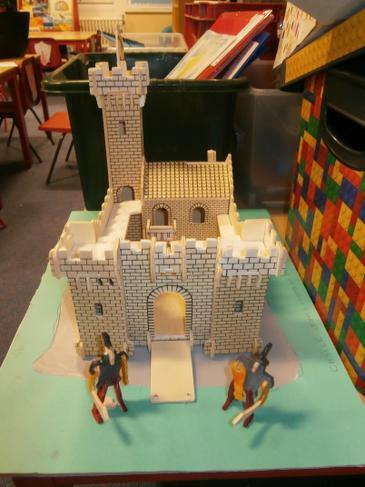 They added windows and doors and of course the height of their building in centimetres. 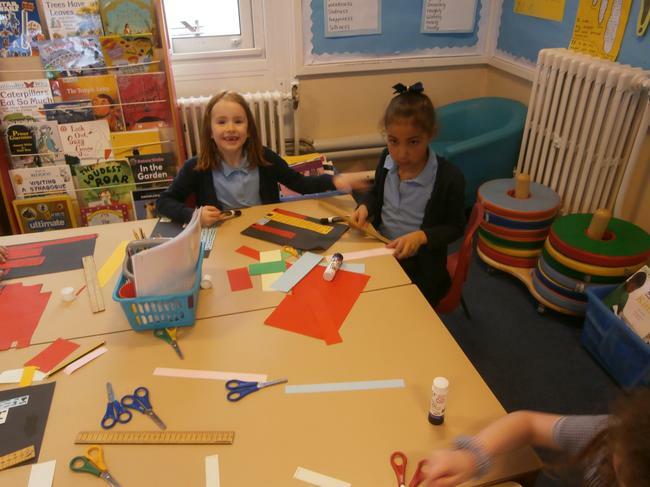 The children repeated this until they had created a city scape. 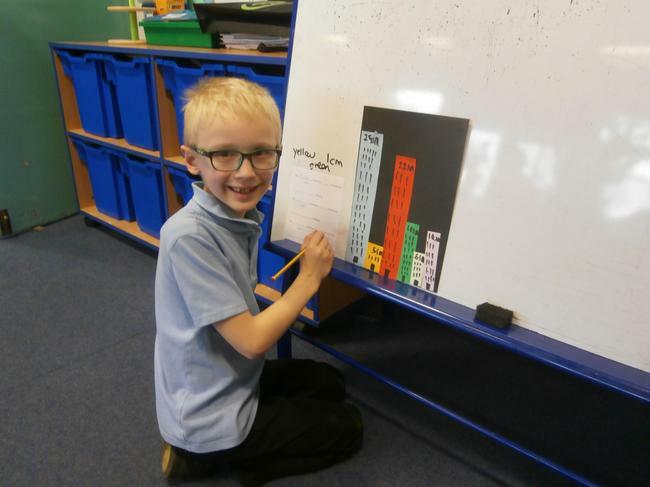 The children then went on to work out the difference in height between one building and another. 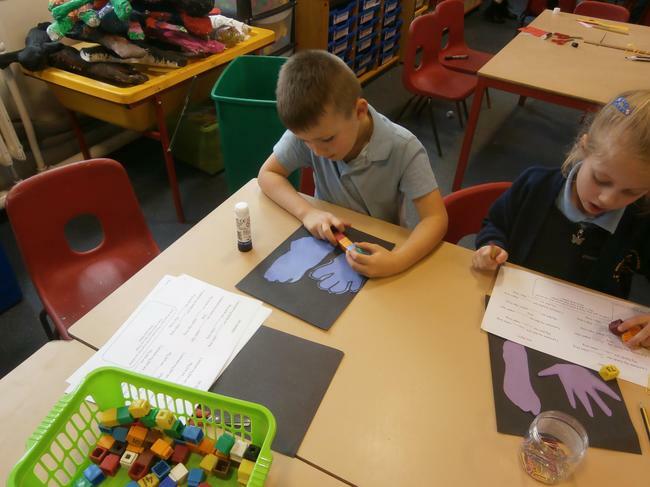 Some children drew around their feet and hands and then measured them with 50p coins, paper clips and cubes. 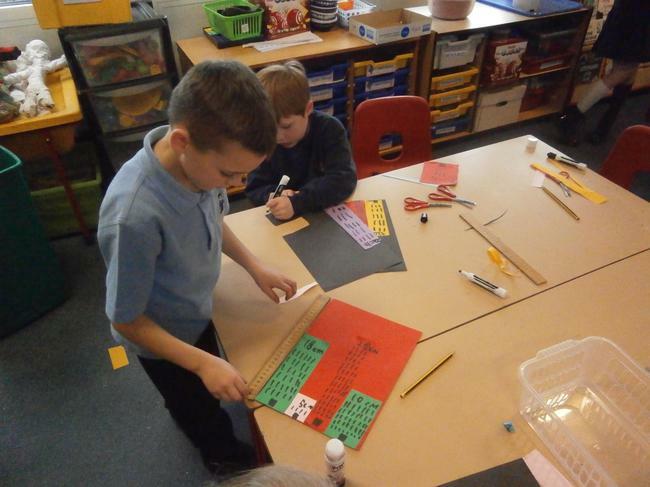 The children estimated before they measured. 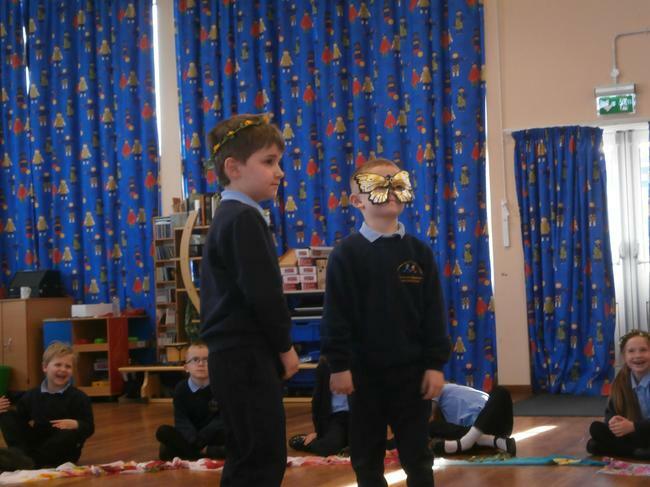 The Nonsuch theatre company came into school and worked with the children on the Shakespeare play a 'Midsummer's Nights Dream'. 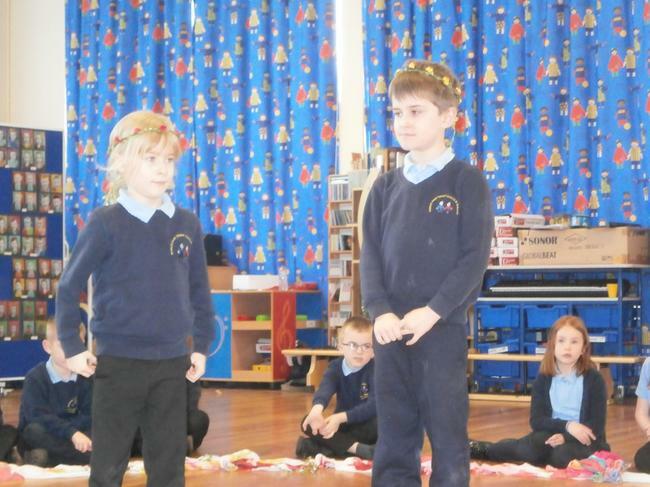 The children dressed up in costumes and performed the play to each other. 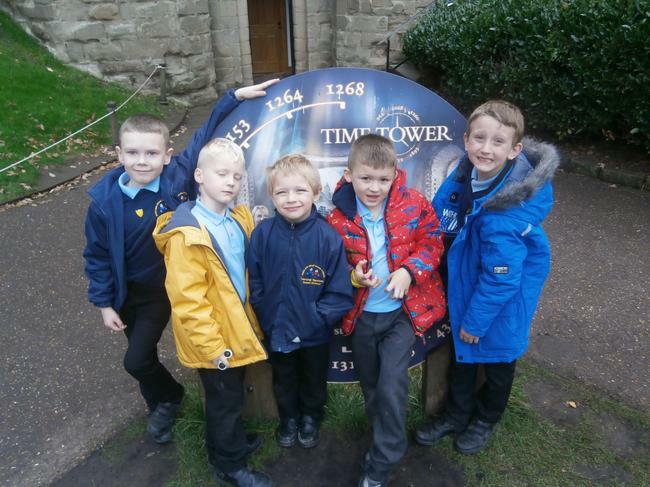 Happy New Year from the Falcons. 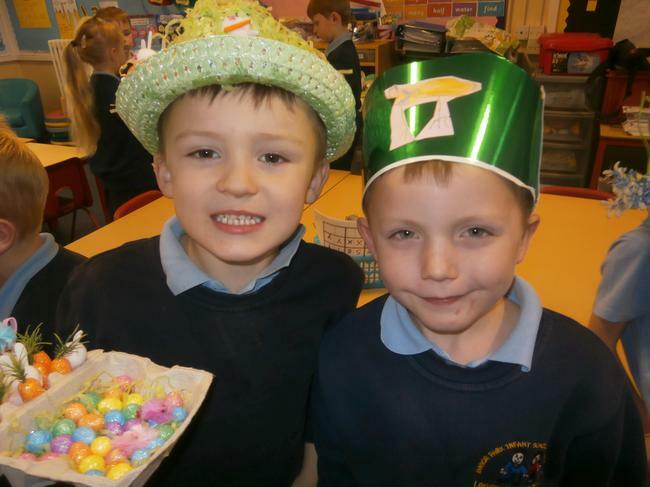 We hope you had a fantastic Christmas and we wish you all a fantastic new year. 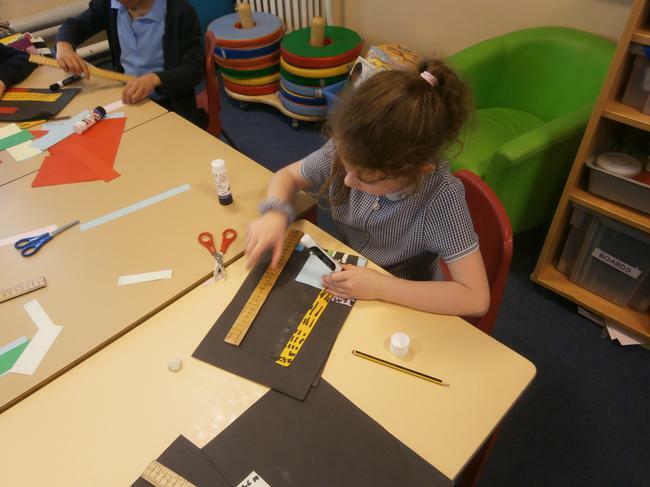 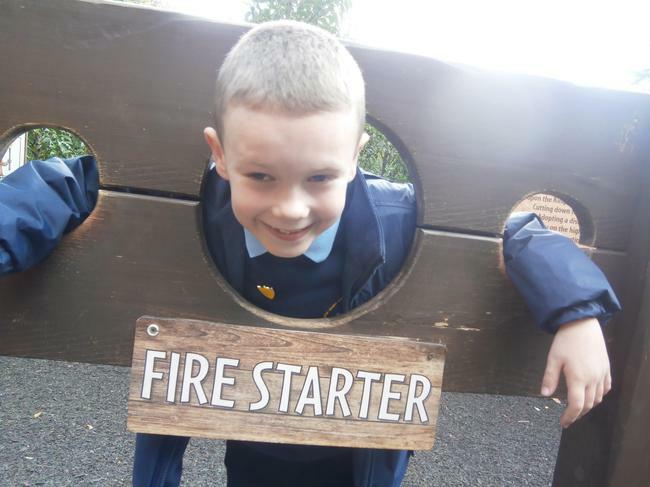 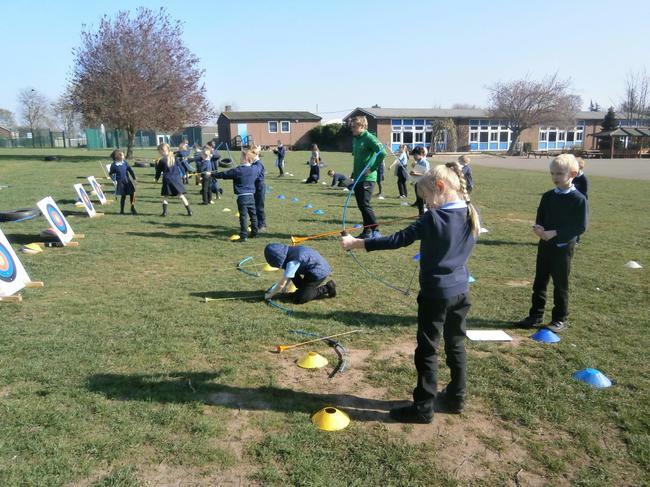 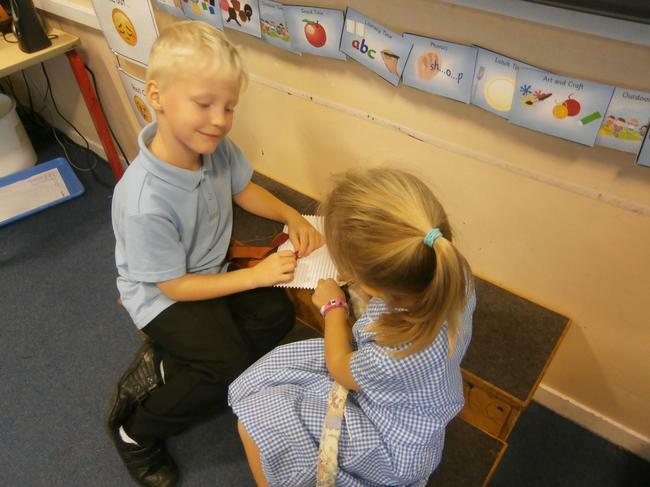 In the Falcons class we have started our new topic 'Superheroes'. 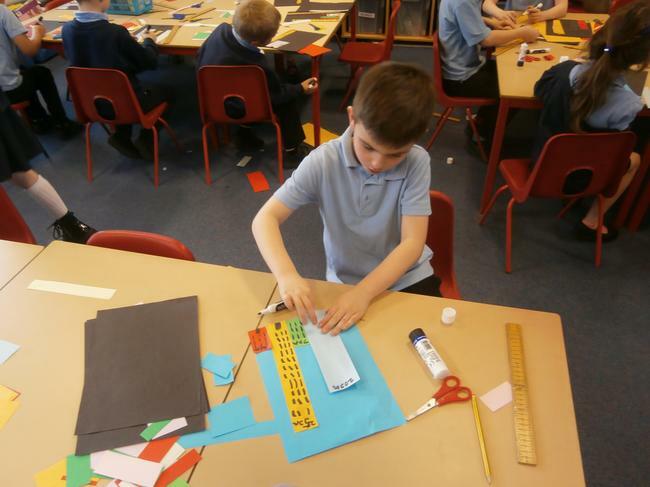 Come back in a few weeks to see what we have been learning. 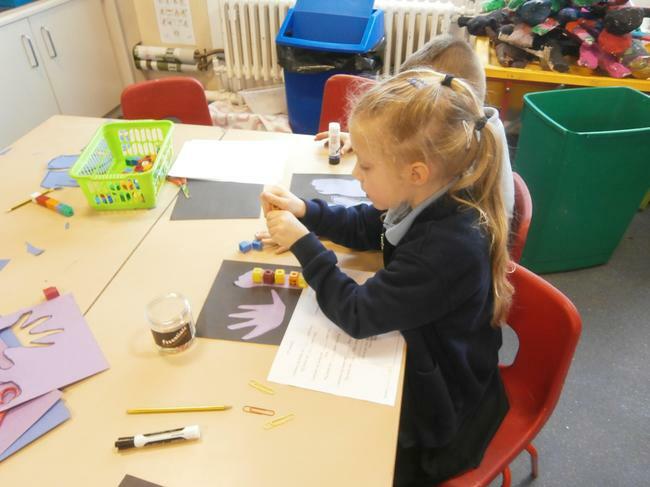 In the Falcons we have been very busy over the Christmas period. 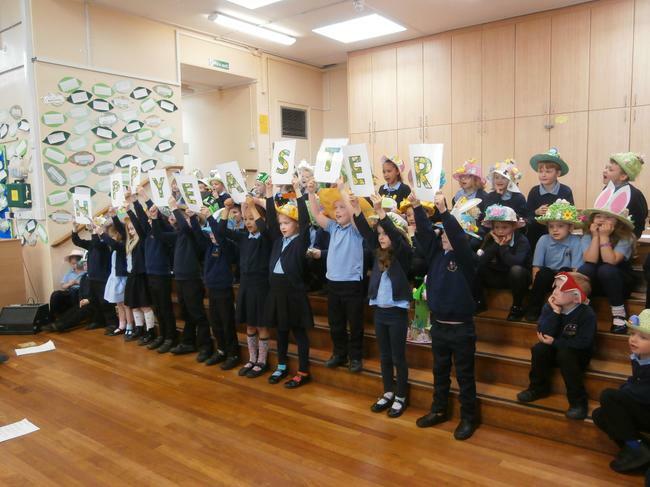 We have performed three Christmas nativities, one Christingle concert and we have sung three times in the local community. 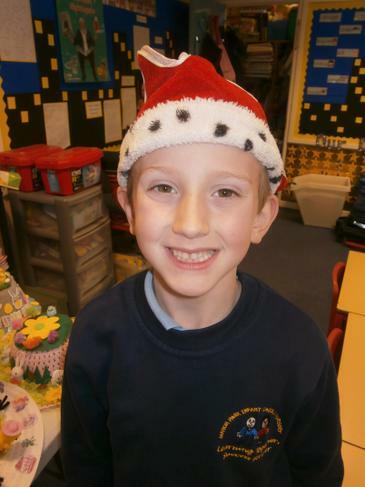 We also had a special visit from Santa and his elf! 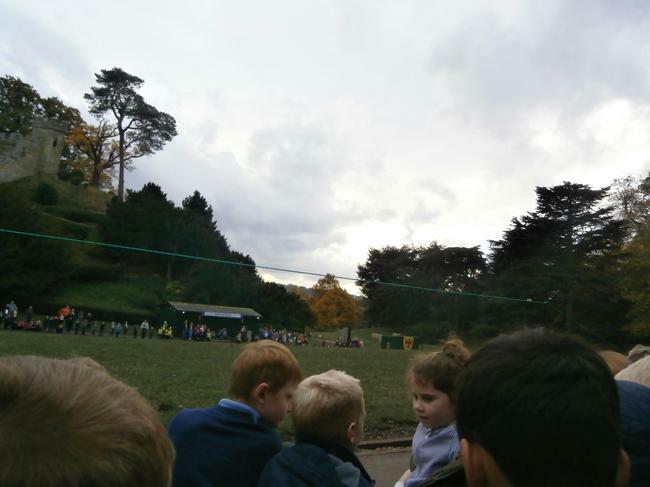 We have had a great time and we wish everyone at Manor Park a Merry Christmas and a Happy New Year. 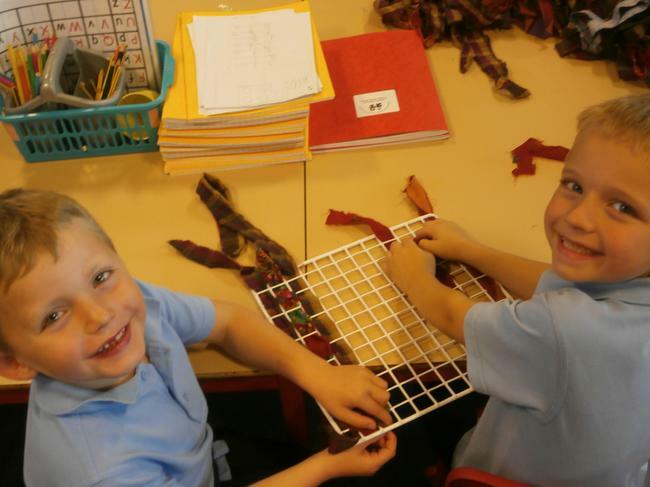 The Falcon children are really enjoying our topic 'Dungeons and Dragons'. 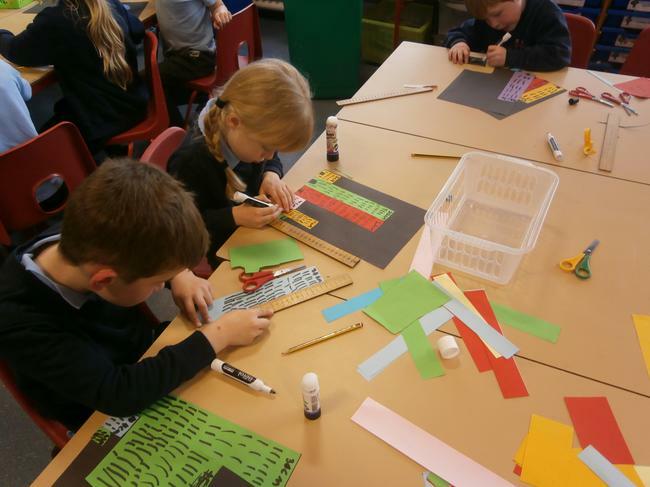 Today we learnt about the Bayeux Tapestry that depicts the story of the battle of Hastings and William the Conqueror. 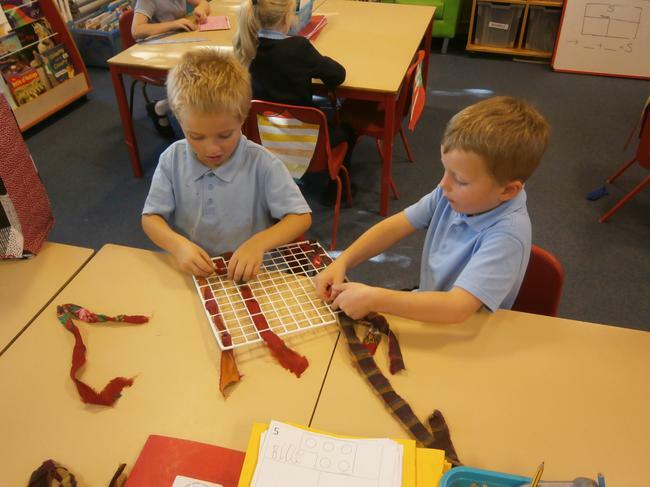 The children then made their own tapestry by weaving material and drawing soldiers, horses and boats. 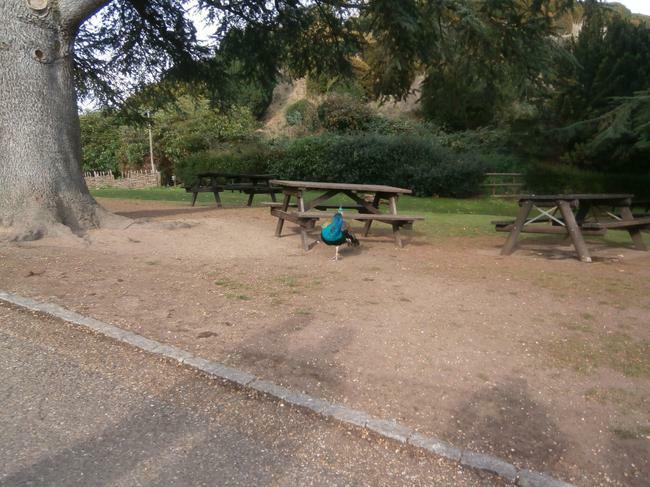 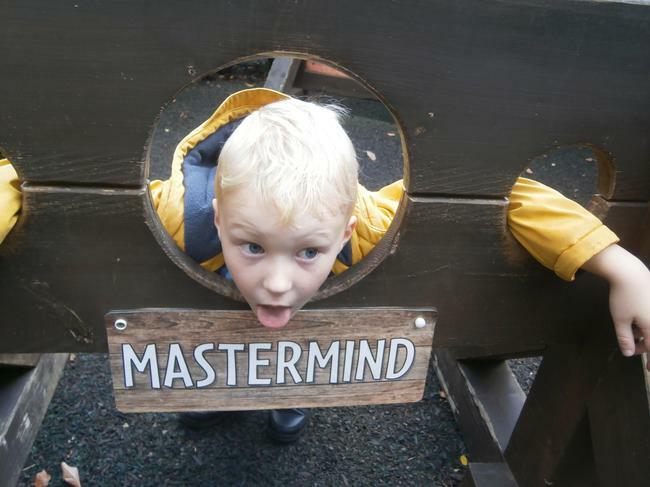 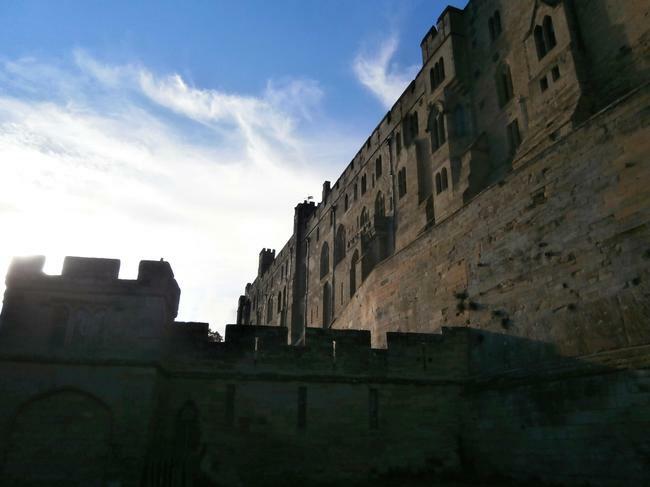 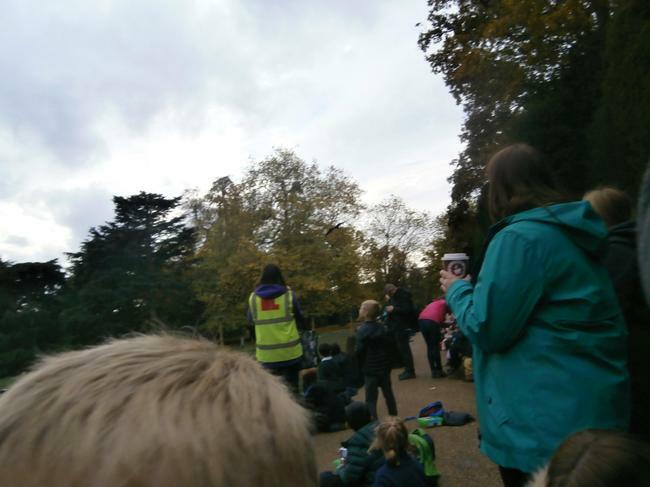 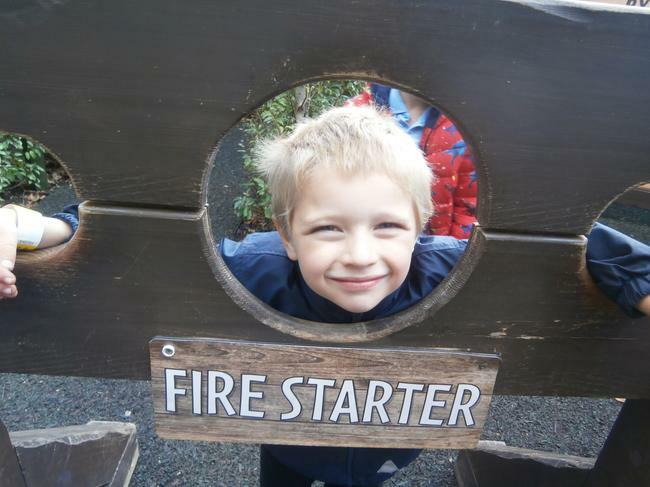 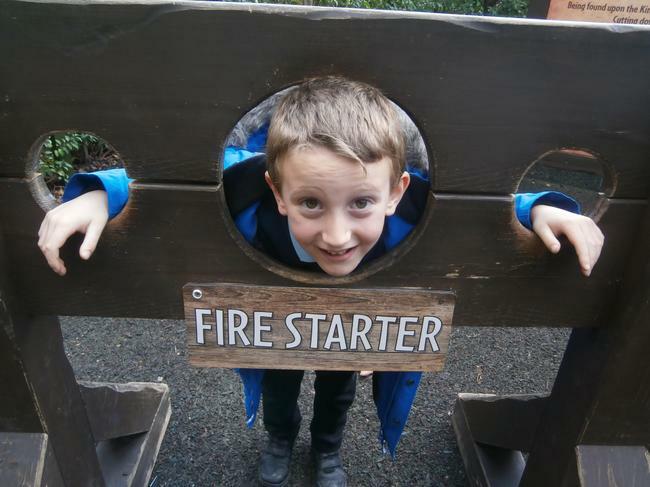 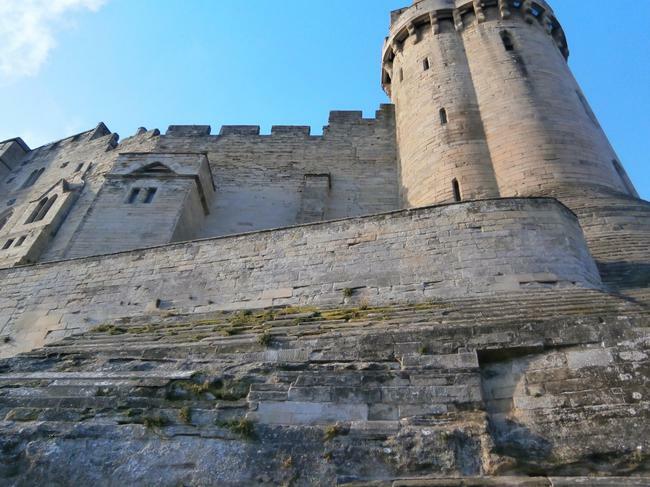 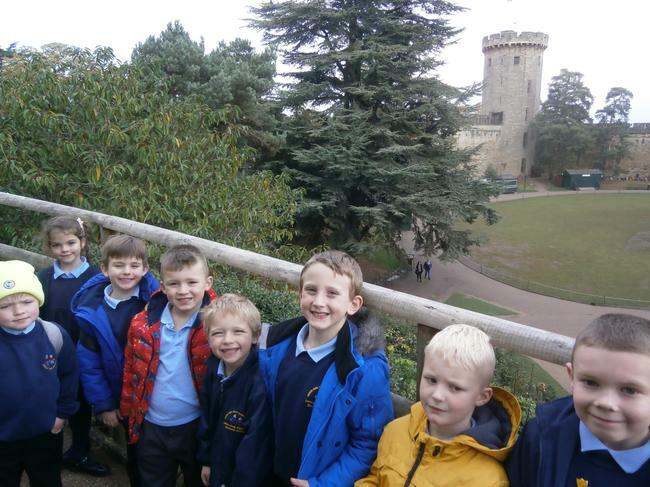 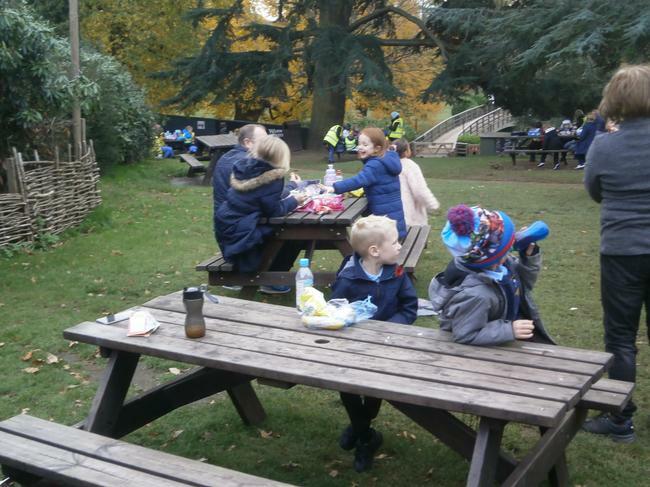 The Falcon children really enjoyed visiting Warwick Castle on Tuesday 6th November. 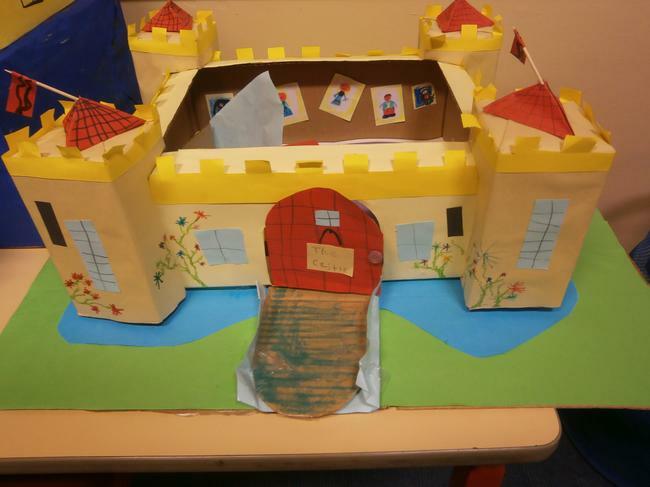 The children loved looking around the castle and exploring all the rooms, towers and battlements. 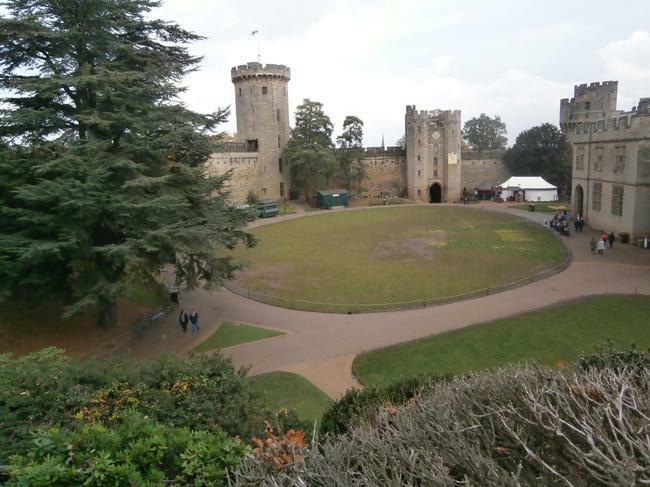 The children even watched a bird of prey show and learnt more about castle life and William the Conqueror. 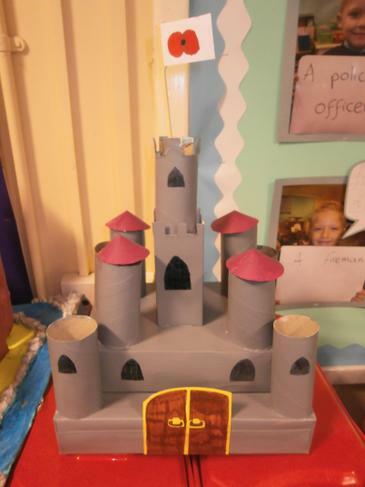 The Falcon children have been busy at home making castles, presentations and posters as part of our 'Homework Smart'. 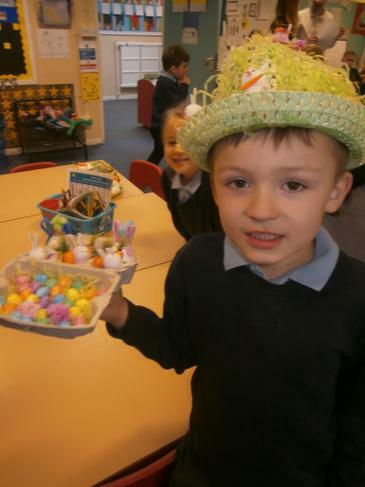 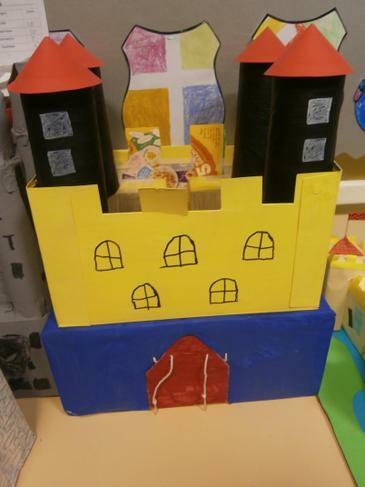 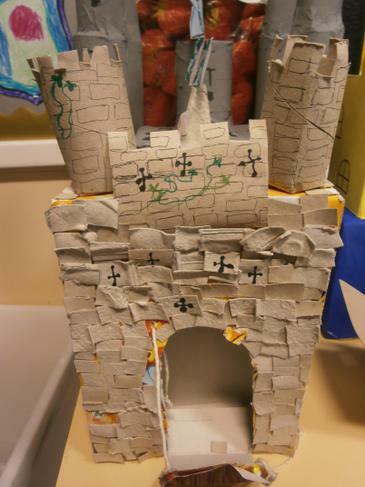 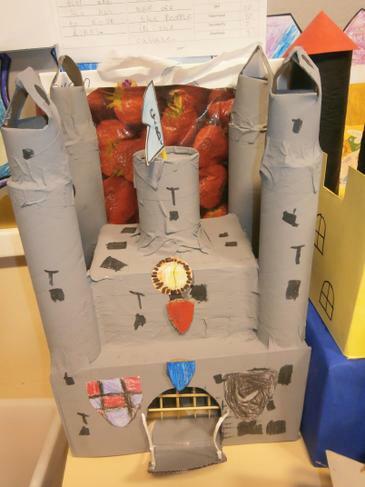 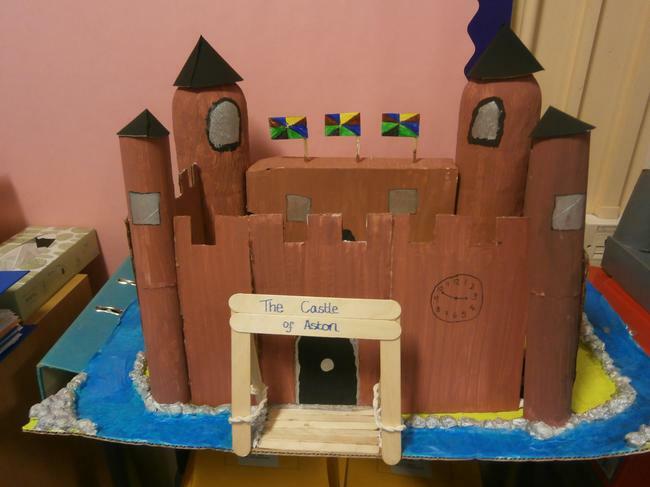 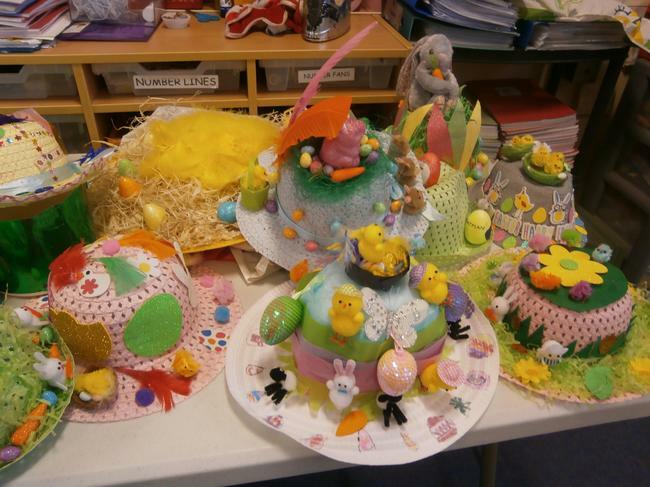 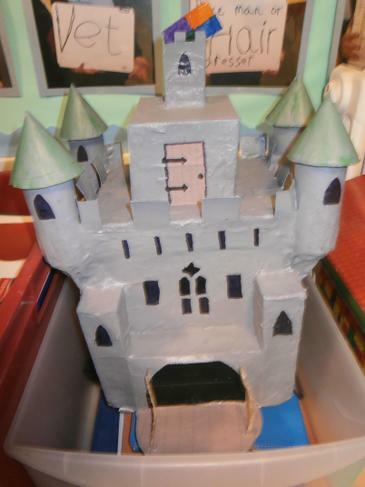 Take a look below at some of the amazing castles that have been sent in by parents and carers.